Last year’s Hockey World Cup hosts India is one of the 6 countries that have presented a bid to host Hockey World Cup’s next edition, the International Hockey Federation (FIH) announced on Tuesday. They have hosted the men’s World Cup thrice, the latest being last year in Bhubaneswar, Odisha. India has proposed leading the occasion for either the men’s or women’s competition in the January 13 to 29, 2023 window, which has likewise been favoured by Australia and New Zealand. Different offers have been set aside a few minutes window of July 1-17 out of 2022 by Malaysia, Germany, and Spain. 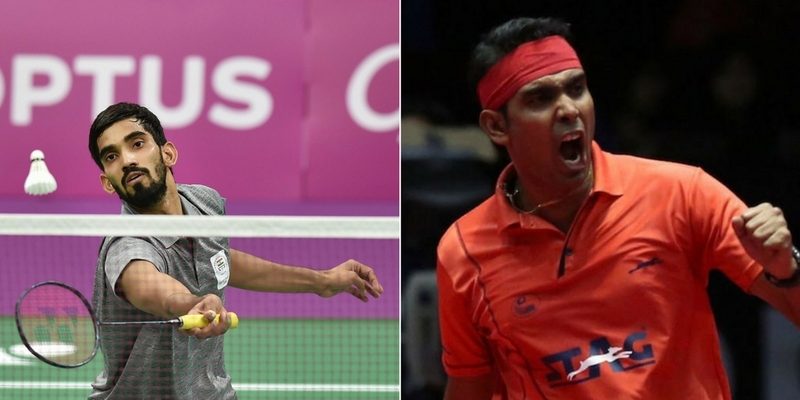 India and Germany are the two nations who have offered for the both men’s and women’s World Cups with Malaysia, Spain offering for the men’s competition and Australia, New Zealand competing to have the women’s competition. 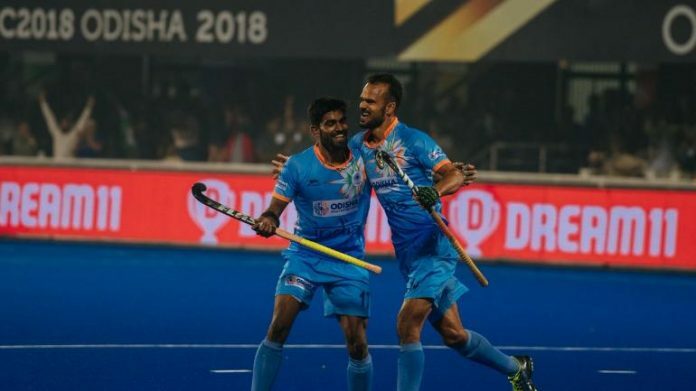 India has facilitated the Men’s World Cup thrice with the most recent being a year ago in Bhubaneswar. As it may, India has never facilitated the Women World Cup with the most recent version going to take place in England. The FIH will look at the offers before the Executive Board takes a choice in June 2019 on hosts of both the events. India hosted the World Cup last year, with Odisha playing the host. The campaign started with promise with India topping the group that also included Belgium. However, things went awry for the hosts in the knockout match against the Netherlands, when they lost by a thin margin of 2-1. For more updates on hockey, stay tuned to KreedOn, the Voice of Indian Sports. A bibliophile and a polygot, Sanchita has been a writer for more than six months, having touched almost all genres. She has an Economics (Hons) degree and is currently pursuing CFA (US), FRM (US) and Actuarial Science. 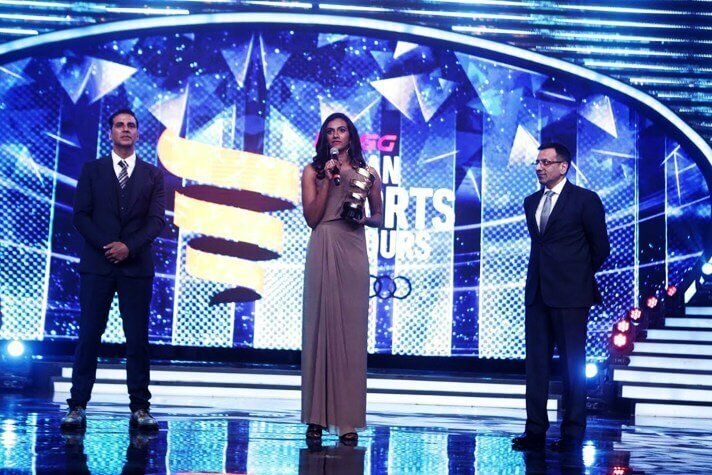 Even though her profession revolves around the field of finance, Sanchita is an ardent lover of sports and loves to live her dream of being creative with words in the field of sports. 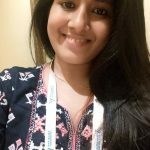 She is a creative, energetic, ambitious person who loves learning new things, both for career advancement and personal growth. 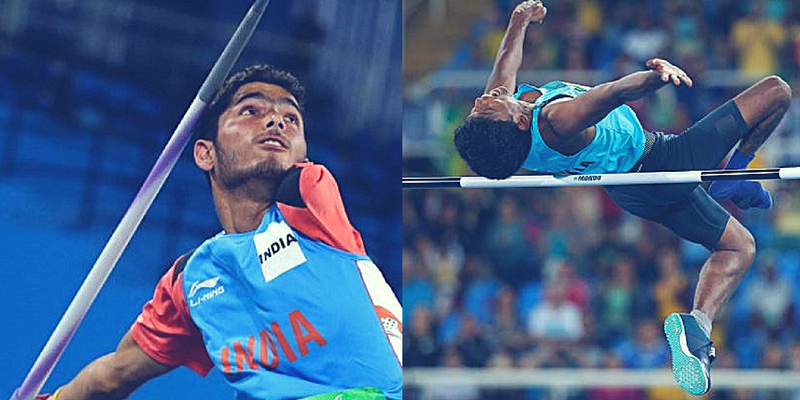 10 Amazing Indian Para Athletes who made the Nation proud!